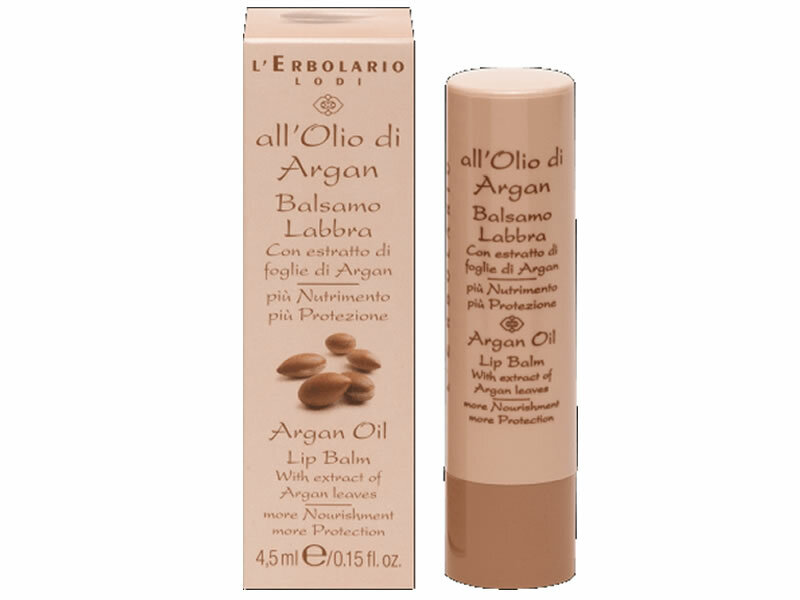 For lips that are always soft and protected,this Lip Balm uses the nourishing and compacting properties of Argan Oil, with its anti-age action boosted in this formula by the presence of the Extract of Argan leaves. Argan Oil, Extract of Argan leaves, Shea Butter. Butyrospermum parkii (Shea) Butter, Argania spinosa Kernel Oil, Simmondsia chinensis (Jojoba) Seed Oil, Cera alba (Beeswax), Copernicia cerifera (Carnauba) Wax, Glyceryl Behenate, Aroma (Flavor), Argania spinosa Leaf Extract, Tocopherol, Tocopheryl Acetate, Rosmarinus officinalis (Rosemary) Leaf Extract, Brassica campestris (Rapeseed) Seed Oil, Helianthus annuus (Sunflower) Seed Oil, Aqua (Water), Glycerin, Bis-diglyceryl polyacyladipate-2, Glyceryl laurate. Finally I found it!!! it's been like 6 months that I've been looking for it!! Really love it, so so so so much!! !